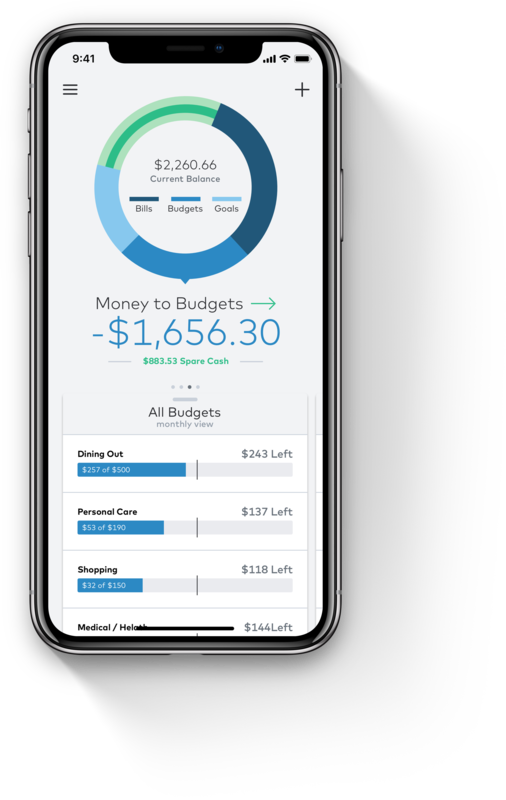 The simple way to manage bills, track budgets, and save for goals. An easy-to-use mobile app & prepaid payment card which automatically tracks, manages, and may help save you money. You make the money, we’ll do the math. An easy-to-use prepaid mobile app & payment card which automatically tracks, manages, and helps save your money. You make the money, we’ll do the math. 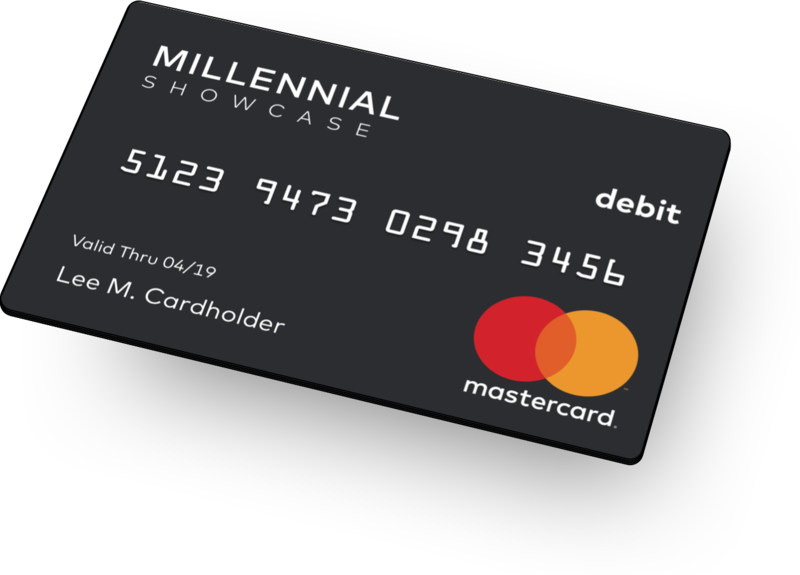 Millennial Showcase is a smart and secure way to simplify your finances. It’s your finances, including spending habits, goal progress, and bill reminders, all in one place. It’s your finances, including spending habits, goal progress, and bill reminders, all in a single experience. Everyone is different. That's why our personalized guidance responds and adapts as your situation changes. Everyone is different. That's why we provide highly personalized guidance and respond and adapt as your situation changes. Knowledge is power, and we try to pass that on to you by taking the complex and making it simple, easy, and convenient. Knowledge is power, and we pass that on to you by taking the complex and making it simple, easy, and convenient. Supporting all your favorite devices means you know where you stand financially no matter where you are. Support for all your favorite devices means knowing where you stand, financially, is always at your fingertips. FDIC-Insured funds, Mastercard Zero-Liability protection** and lock/unlock features protect your account. 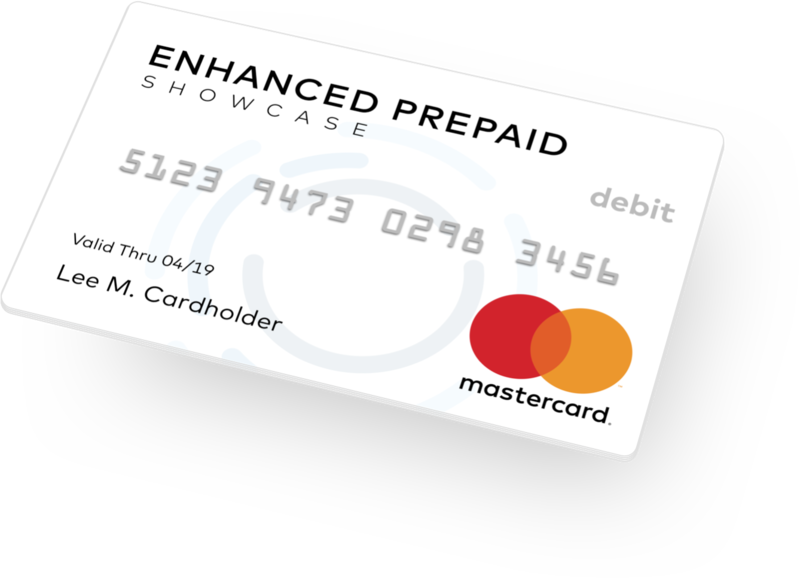 FDIC-Insured account, Mastercard Zero-Liability protection** and lock/unlock features to prevent unwanted spending. Use anywhere debit Mastercard is accepted worldwide. Use your card everywhere Debit Mastercard is accepted. Understand your day-to-day finances with confidence. Get peace of mind with best in class services including smart budgeting, easy-to-set savings goals as well as notifications on deposits and transactions, all on your mobile device. 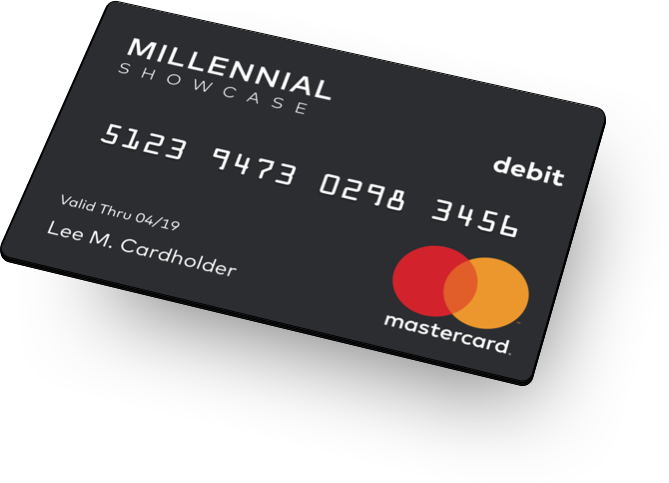 You’ll always know where you stand with Millennial Showcase. Available now in the Apple iTunes and Google Play stores. Download today and start letting your money work for you. Understand your finances with confidence. You are leaving our site for a third-party owned site. We are not responsible for the content or privacy policies of that site. Would you like to continue?